Greetings from Tutor Time in Sewell, NJ! My name is Samantha and I am the director. 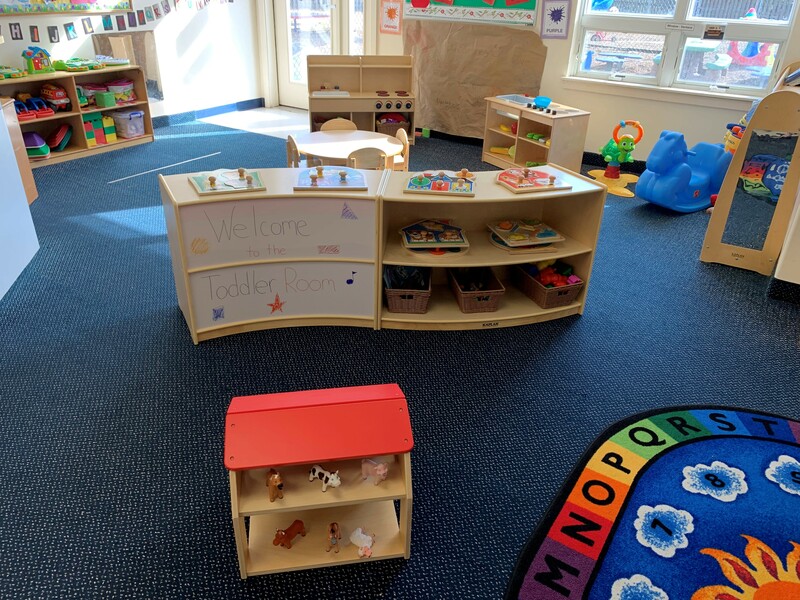 Tutor Time is much more than a "daycare"; we're a school with a full curriculum implemented in all age groups. 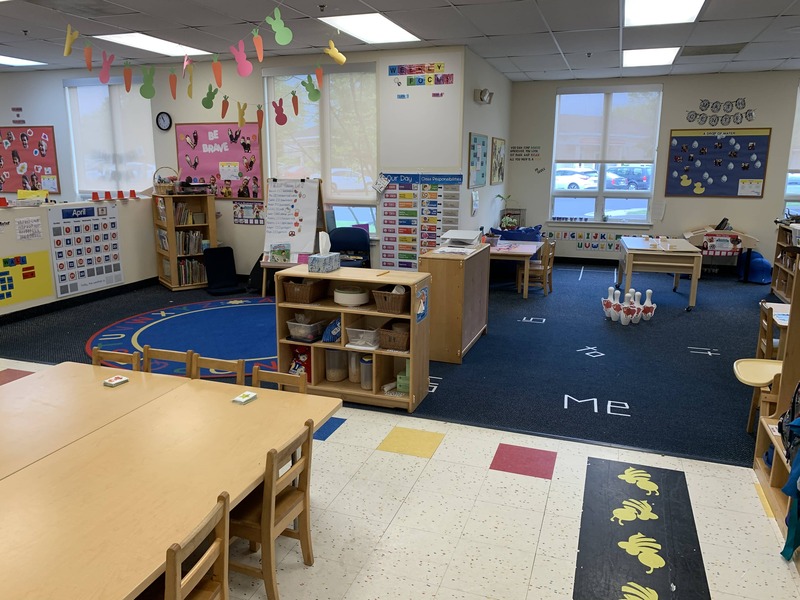 We offer Infant Care, Preschool, Pre-Kindergarten, and other early education programs, including Before- and After-School care. Our mobile app sends parents real-time updates about their child's activities, meals and even special pictures of them in action. We also offer our Grow Fit program that helps kids understand that healthy habits and active lifestyles are important. Other programs that are offered at an additional cost include Dance Class, Mini Sports, Spanish, and Music! 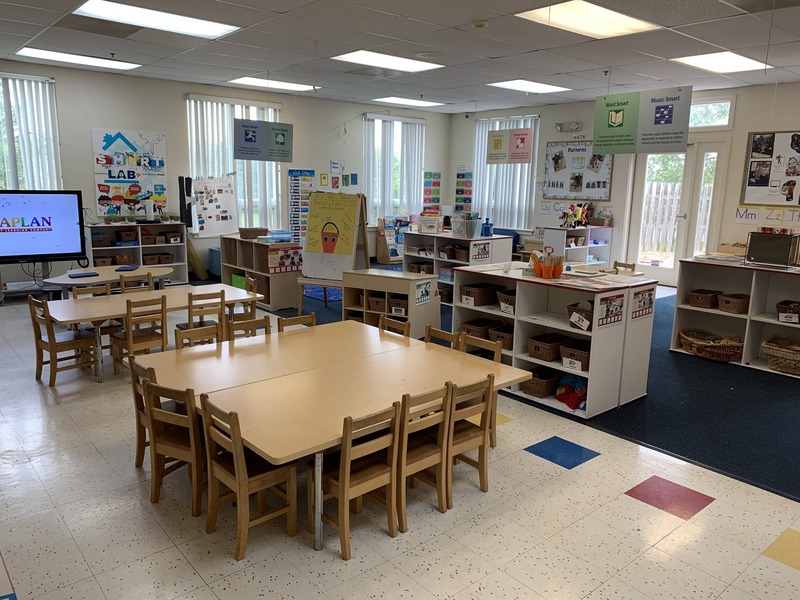 Our staff has a variety of experiences including Child Development Associate's credentials, associate's and bachelor's degrees in education, and many of them have been here for five years or more. Together we have over 150 years of experience! 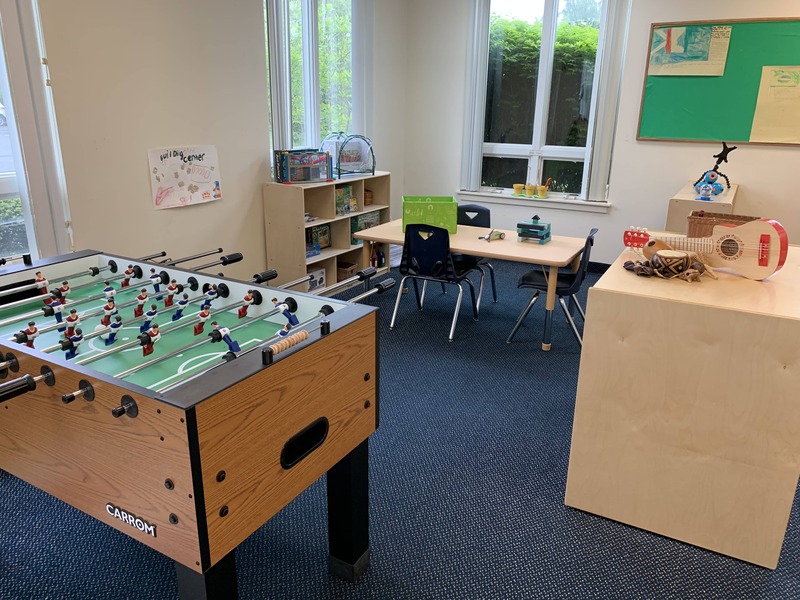 You will know your child is safe and happy when you experience our secure classrooms and playgrounds. Come see us in action! Schedule a tour or visit any one of our special monthly events! We can't wait to meet you here at Tutor Time in Sewell, NJ. My daughter loves her teachers. They are truly supportive and encourage her to participate in activities Hours of operation 630a - 630p meet our needs when it comes to work. Entire team are extremely friendly and always willing to answer question. When I identify a problem at home, the teachers will provide ideas, suggestions and additional resources to help resolve my concerns. I recommend this school. It has been a wonderful experience, we tried other places before and this is by far the best we've been at. Feels like our child's second home. Thank you! With my 10+ years of experience in the field, I am committed to providing quality care and education to each child in our care. The Tutor Time family is truly an extension of my own, as my own children also attend our center. We're always having a great day at Tutor Time! I am excited to have been a part of the Tutor Time Family since 2015. My passion is to help the staff implement a wonderful curriculum, while creating a welcoming environment for our students.